Over the past thirty (30) years, the cruise industry has experienced exponential growth as the number of passengers has increased by more than 500%. In response, the cruise lines are continually ordering new ships, with higher passenger capacity, to meet the growing demand. In fact, over the next two years, the industry expects to welcome 37 new ships which together will increase passenger capacity by nearly 100,000. The number of new ships has resulted in greater competition among the cruise lines, who now attempt to distinguish themselves by offering a variety of fun features from the traditional waterslides and climbing walls to next-generation simulators and virtual reality experiences. However, above all else, the cruise lines must remember that their primary obligation is to provide a safe experience for their passengers and crew. A recent incident aboard the Royal Caribbean Mariner of the Seas demonstrates the potential conflict between a cruise line’s efforts to provide new, fun and interesting experiences at sea and their fundamental obligation to provide a safe premises for their passengers. According to a lawsuit filed in the Federal District Court for the Southern District of Florida, the passenger was participating in Royal Caribbean’s new SkyPad ride which combines large trampolines, bungee cords and virtual reality goggles to give passengers the feeling that they are flying through the air. Unfortunately, the allegations in the Complaint show that the ride malfunctioned when the bungee cords snapped back causing him to fall nearly 20 feet, breaking his pelvis and dislocating his shoulder in the process. Passengers have a right to expect that cruise lines will make every reasonable effort to maintain a safe premises and to ensure that the rides and attractions it offers are functioning properly. When they fail or refuse to do so, passenger injuries are not just foreseeable…they are likely. 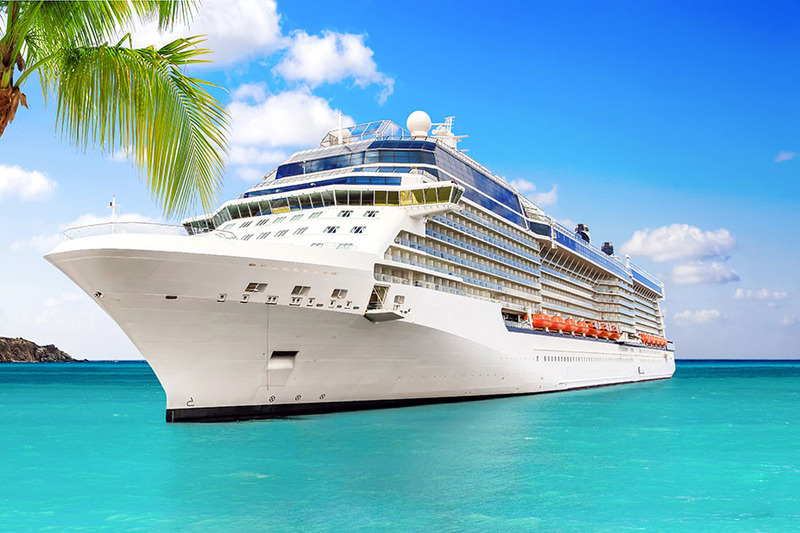 If an accident does occur, it is vitally important to remember that cruise ship injury cases are significantly different than their land-based counterparts. Most important among these distinctions is the fact that a lawsuit must be filed within one (1) year. This is a much shorter time period than injury cases that occur on land, and therefore it often acts as a trap for the unwary. Therefore, if you are involved in an incident aboard a cruise ship resulting in injury to you or a loved one it is imperative that you seek counsel from a qualified attorney in this arena. Lesser, Lesser, Landy & Smith has assisted clients in all manner of injury cases, including cruise ship litigation, for more than 92 years. If you have any questions about a potential case, you are always welcome to speak with one of our attorneys for a free consultation. Written by Attorney Josh Ferraro.